Delete everything from your basket? Connect your VoIP phones to your network even without a nearby network router. 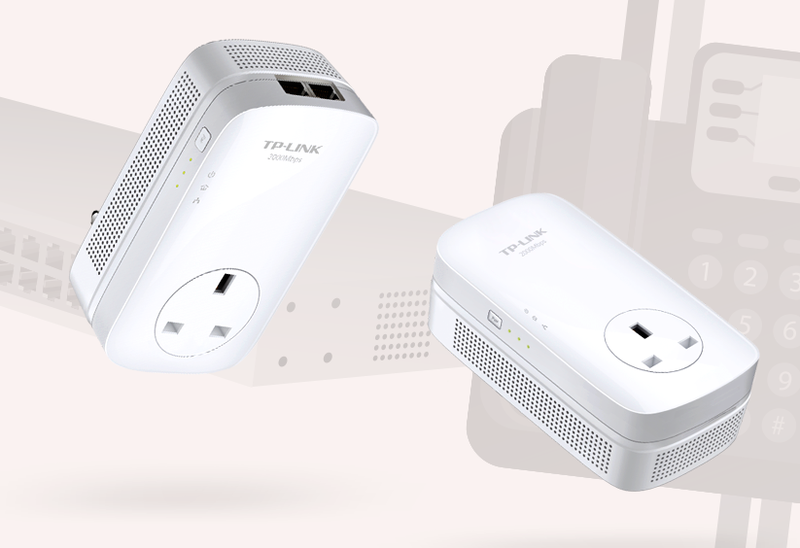 Powerline Adapters are an ingenious solution to extending your WiFi networks. Find out more.